Ideal for gentle exercise for use around the home or office to retain muscle tone Adjustable resistance knob increase and decrease pedal resistance to your requirements Minimal assembly required Four anti slip rubber pads prevent sliding and protects surfaces. 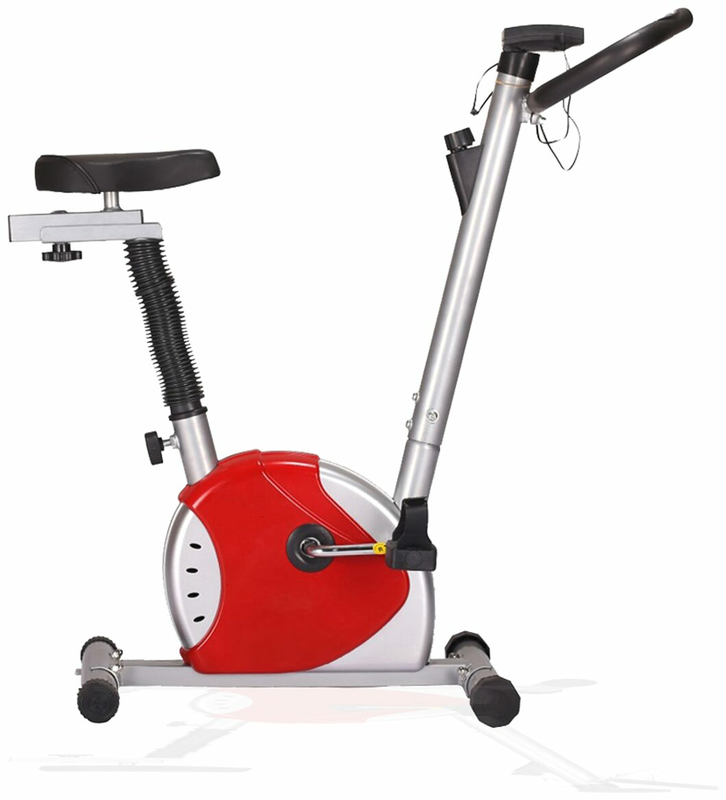 This fabulous piece of exercise technology offers you exceptional value. Adjustable tension knob for custom workouts For Men and Women of all Ages.